To illustrate how AI works in the real world, we will describe an IIC testbed focused on delivering a solution that optimizes asset utilization and energy efficiency in a building that includes the optimized maintenance of monitored assets, energy efficiency through adjustments in all power-consuming services and improvement of visitor experience. While the initial deployment of this testbed targets the Toshiba Kawasaki building in Tokyo, Japan, we started expanding to other facilities. Our thinking covers challenges faced by all types of large facilities which may include hospitals, hotels, malls, factories, airports, etc. Dr. Said Tabet is the Lead Technologist for IoT and Artificial Intelligence Strategy at Dell EMC. Said is a member of the Object Management Group Board of Directors and the Principal Dell Technologies representative to the Industrial Internet Consortium and member of its Steering Committee. 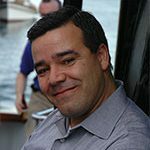 Said is Chair of the INCITS Secure Cloud Computing Ad-Hoc Group, and ISO Editor of the Cloud Security SLA project. Said is leading Deep Learning testbed activity within the IIC. Dr. Tabet is also a member of the Cloud Security Alliance International Standardization Council. With over two and a half decades in the industry, Said played the role of a technology advisor to a number of large multinational companies. Said contributes to technology innovation forums, guides startups through mentorship and coaching, is himself an entrepreneur and a supporter of industry efforts encouraging new technology adoption in multi-disciplinary environments. 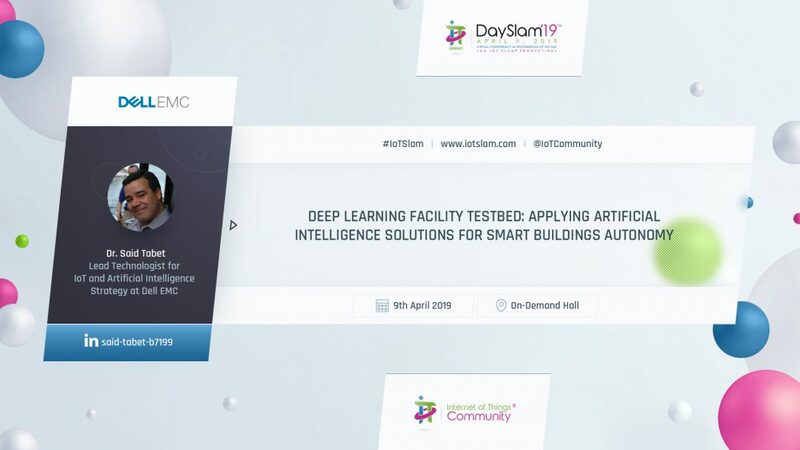 Said currently focuses on Artificial Intelligence, Industrial IoT and Deep Learning exploring challenges in Smart facilities, Manufacturing, Utilities/Energy, Connected vehicles, IoT Security, Big Data Analytics, Model-based engineering, and future technology innovation. Dr. Tabet is a regular speaker and panelist at industry conferences and international standards meetings, co-founder of RuleML, Artificial Intelligence and IoT Expert, as well as author and editor of several book series and articles. Said worked closely with W3C founder Sir Tim Berners Lee and with other globally recognized technology leaders.